This is one of the most awesome experiences I have had since the launch of Virtual Reality and 360° video. I am a technology junkie and love technology. Heck we already build our own virtual reality 360° video camera in 2011 and our company is one of the pioneers in creating virtual reality and 360° videos. The awesome part of the Google I/O 2016 live 360° video broadcast of the Google I/O 2016 conference is that I live in South Africa. 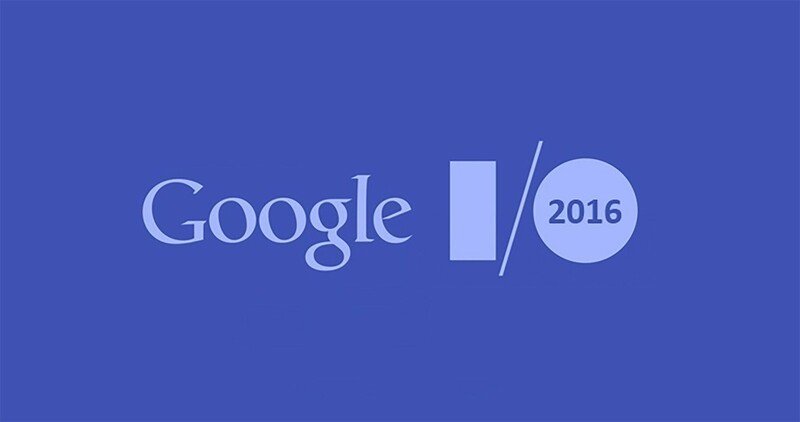 I really wanted to be at the Google I/O events but being based in South Africa I had to skip the event. I loved every part of it, usually you had to wait for reporters to report on the event, or get clips from editors who edited the event. You only got to see what the video editors wanted you to see. You also only got to see it when they released it and what they released. With the live 360° video stream it felt as if I was there, heck I got so immersed in the experience that I even clapped hands when people were clapping hands! Being into virtual reality and 360° video production, software development and virtual reality hardware development. Today’s live streaming where google is going to talk particularly about 360° videos and the progress they made in virtual reality in the past 2 years is particularly going to be interesting to me! 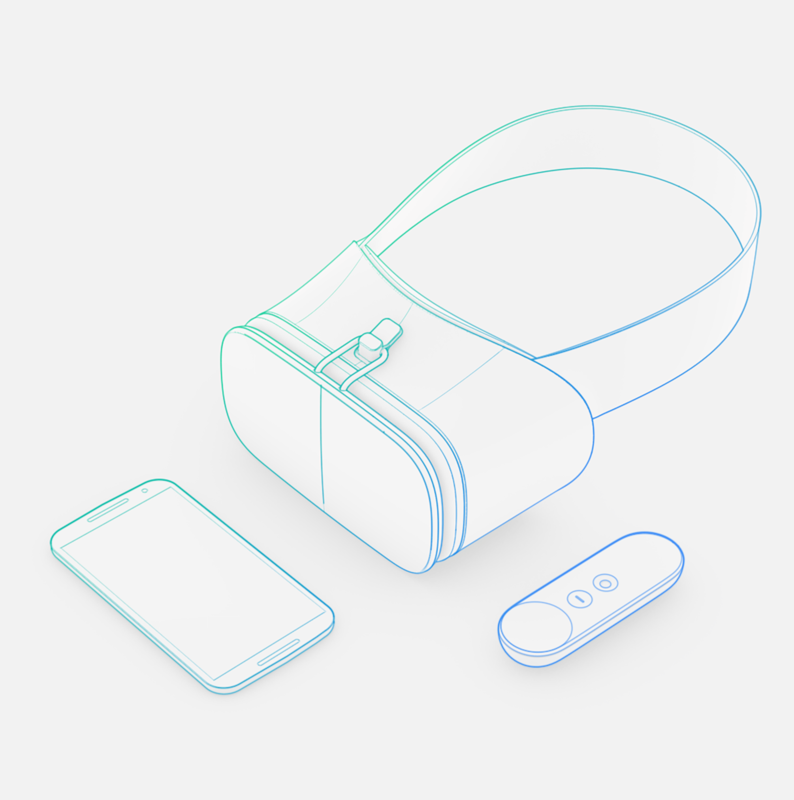 It is rumored that Google is going to launch a much higher quality headset today, and also advancements to their Google Cardboard virtual reality applications and software… so I am sitting here with my headset on enjoying every moment of the conference so far, as if I am there. Lets say you invite 100 people (media and vip) to a press conference at 100 x R 1000.00 per head it would cost your company R 100 000.00. Imagine the saving by broadcasting in 360° virtual reality and you attract 100 000 views with your live broadcast. To host 100 000 would have cost +/- R100 000 000.00 to host the people at R1000.00 per head.